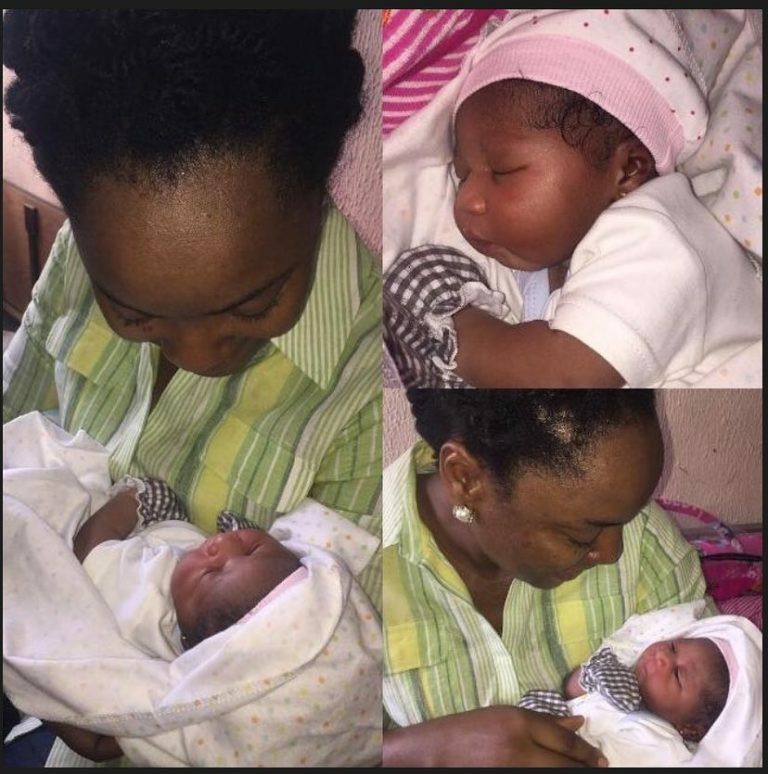 Actress Chioma Akpotha is a happy woman as she has welcomed yet another grandchild. Well, its quite surprising for a 36-year-old actress to already have a granddaughter, but Chioma Akpotha’s grandmother status is as a result of a long cultural Igbo tradition. It appears when Chioma’s mother (Grace Egoyibo Chukwuka) passed away she passed on her torch to her first daughter Ada, Chioma. This inheritance makes Chioma the mother of her siblings. For today I give God all the praise ! I am a grandmother again (as Egoyibo has passed the torch to me). @iam_jimdandy and @fugarson gave me the prettiest niece/granddaughter . Baby, Mummy and Daddy are doing just fine !